If you own a fencing business, or are just thinking about installing one for someone, you'll need to write a contract for the deal. Writing a contract is a basic when it comes to any business. A contract will not only protect the customer, it protects you from unforeseen things that can come up after or during the installation of the fence. Writing a contract is easy and below are some tips in getting started. Purchase or make your own contract form. You should be able to find blank contract forms at your local office supply store that you can gear towards your own needs. Making your own is quite simple and you have the advantage of designing one to fit your own particular needs. Make sure to put the word "contract" at the top of the form and any contact and license information you have. You want the customer to know they are dealing with a professional when it comes to installing their fence. A contract form looks like your basic invoice, with the word "contract" being the only difference. List the service you plan on providing and the type of fence you are installing. 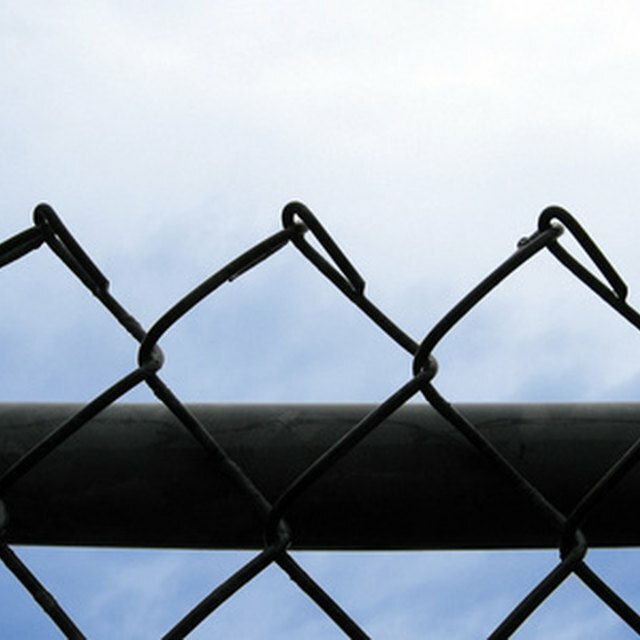 For instance, state whether it's a chain length fence, wooden slat fence or some other type. Also note the size of the fence specifically. Is it a six foot high privacy fence, a five foot fence? Also want to note where the fence will be installed and how big the area is. This will minimize any confusion. Write down your labor charges to install the fence. You can combine this charge with materials if you desire, but many times the customer will want these type of charges broken down. It takes only a few minutes longer to fill out the contract, but it's time well spent if it cuts down on confusion with the customer. List the fencing materials and other supplies you will be using and their cost. This way the customer will know exactly what's being installed and how much it is costing them. This not only protects their investment, but also protects you in case there are questions later on. You will have a record of the exact work and materials that went into the job. State the amount of time you expect it to take to complete the fence installation job. This will aid in scheduling and shows professionalism on your part. Every job done well will lead to further jobs. Write down any guarantees pertaining to your work or the fence itself. If you will repair something that breaks if it's shoddy workmanship or bad material, list it. If you don't plan on giving any guarantees, write this down too. This not only protects you, but the customer as well. State your payment terms. If you want to get paid a portion of the money before the job and the rest upon completion, write it down on the contract. You will also want to state your payment terms. If you wnt to get paid for the fence installation as soon as the job is done, or the client can mail you payment later, spell it out. Nothing is more irritating than doing a job and then not being able to get paid. This will protect you if there is a problem in getting payment and you have to take the customer to court. Total up all your costs. Once this is done, sign and date the contract and give it to the customer. Make sure to keep a copy of the contract so you'll have it for your records. If you have a fence installation job that's basically the same, you can use the copy as a reference.